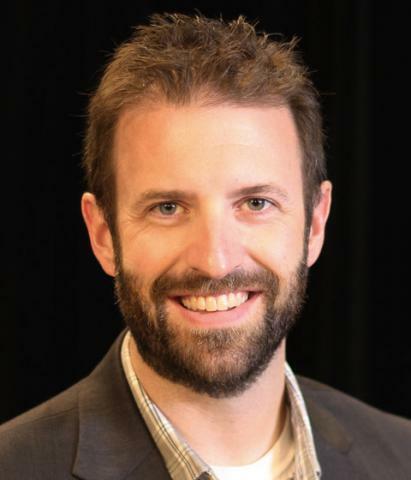 Brandon Nutting is an assistant professor in the College of Journalism and Mass Communications. He joined the Advertising and Public Relations faculty in 2016 and teaches advertising courses at all levels. Prior to joining the faculty at The University of Nebraska, Brandon was an assistant professor at the University of South Dakota. During his time at USD, Brandon was awarded grant funding to study clinical trial participation rates in the state of South Dakota and partner with the state’s cancer prevention team to develop a statewide informational portal with educational resources. Brandon was nominated twice for a university-wide excellence in teaching award during his tenure at USD and received the Excellence in Graduate Teaching Award offered to a select few by the Texas Tech University Graduate School as a Graduate Part-time instructor in the College of Mass Communication at Texas Tech University. He was awarded The Parent’s Association Recognition for Contributions to students during his first year at the University of Nebraska. Currently, his research focuses on the cognitive process of media, specifically, how media narrative influence perceptions of time. His research also focuses on the cognitive processing and enjoyment of sports broadcasts. His research has been published in Media Psychology, Mass Communication and Society, The International Journal of Sport Communication, The Quarterly Review of Business Disciplines, and the Proceedings of The Society of Psychophysiological Research. In addition to his academic work, Brandon has worked with various companies advising on implementing strategy for digital and social media campaigns. He began his media career working for a radio station in Texas as an on-air commentator and advertising sales associate. Brandon completed his undergraduate degree in Strategic Communication from The Ohio State University and his Masters and Ph.D. from Texas Tech University in Mass Communications with an emphasis on Social Psychology. When he is not in the office Brandon can be found running, biking, and attempting to swim.